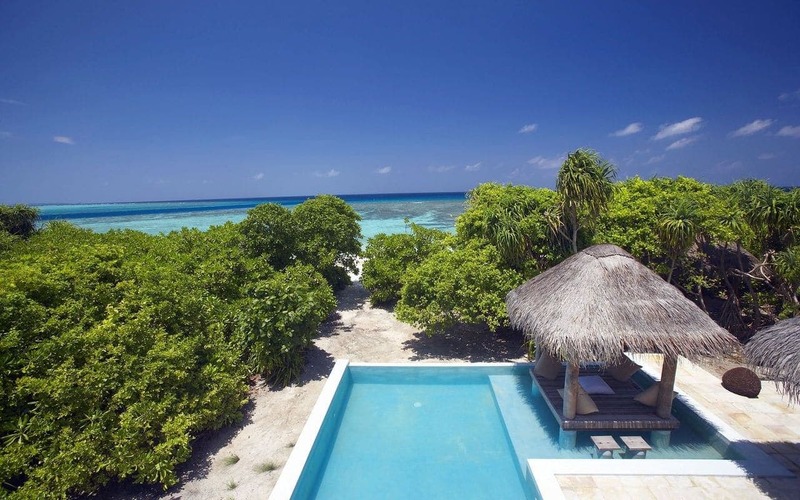 Nature and luxury blend harmoniously together at The Island Hideaway. 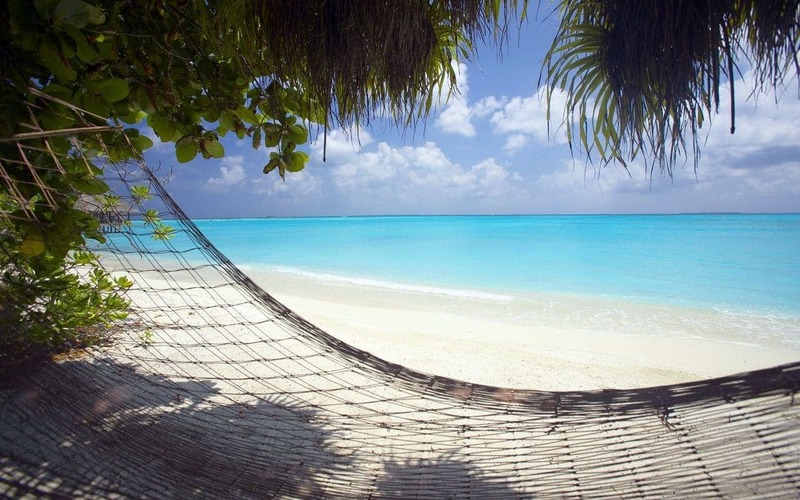 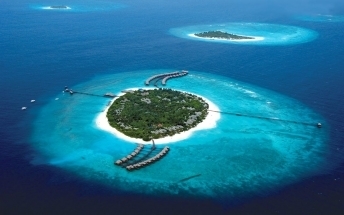 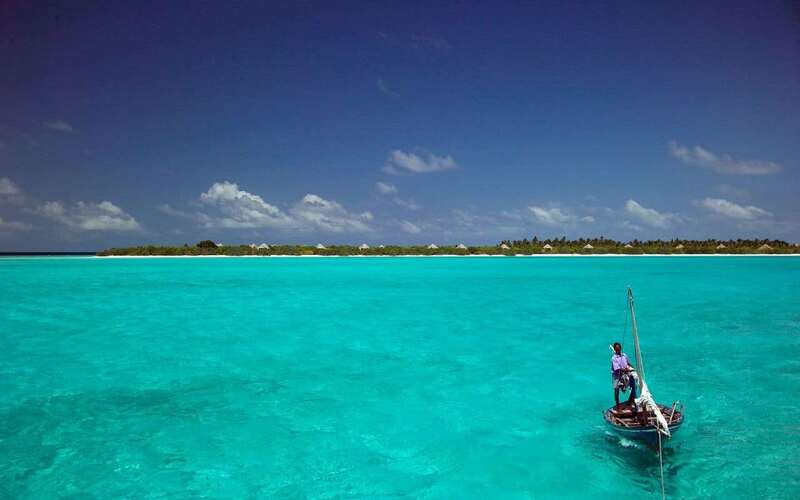 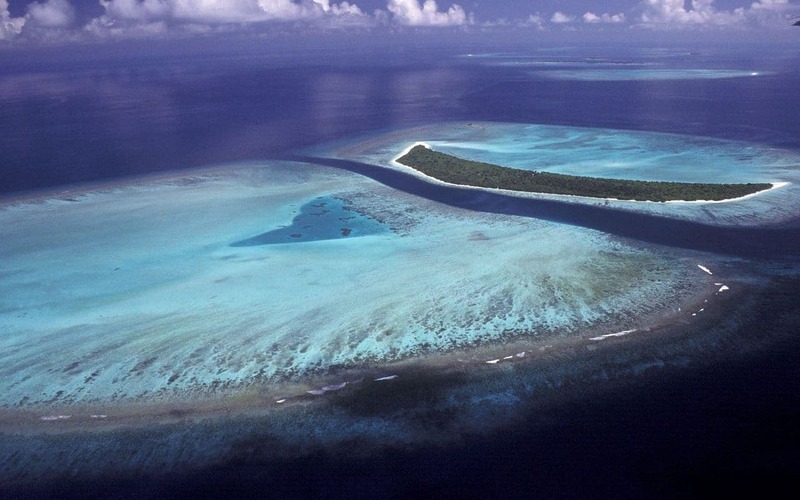 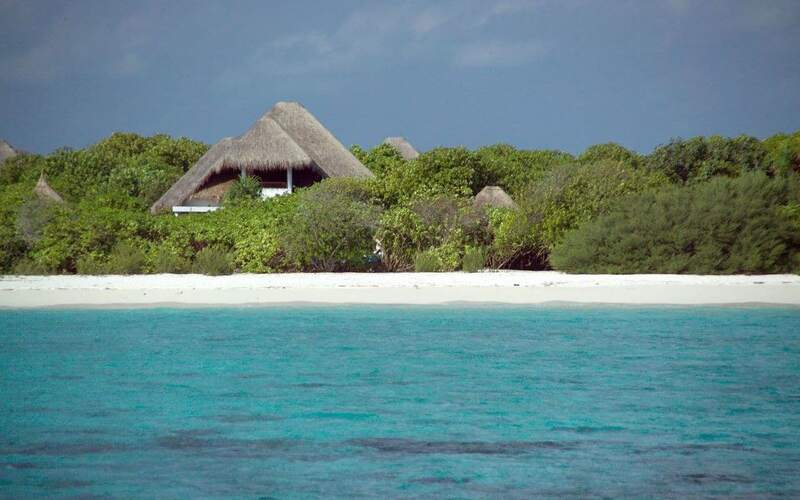 Our entire Island and lagoon is the exclusive and private domain of our guests. 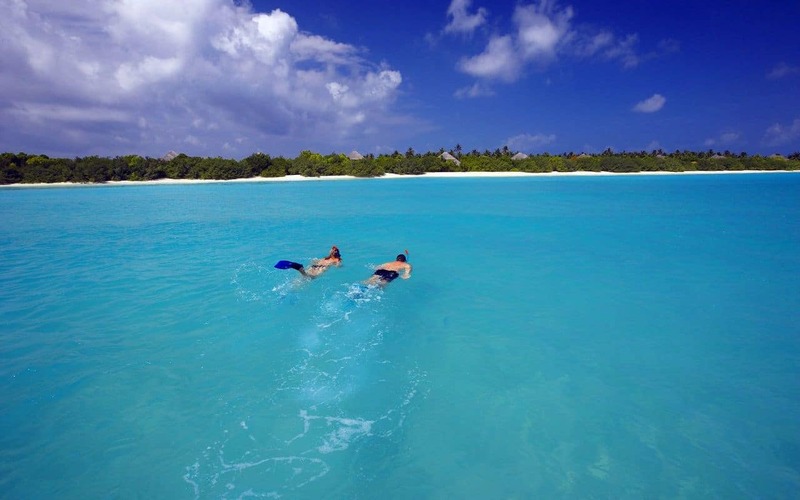 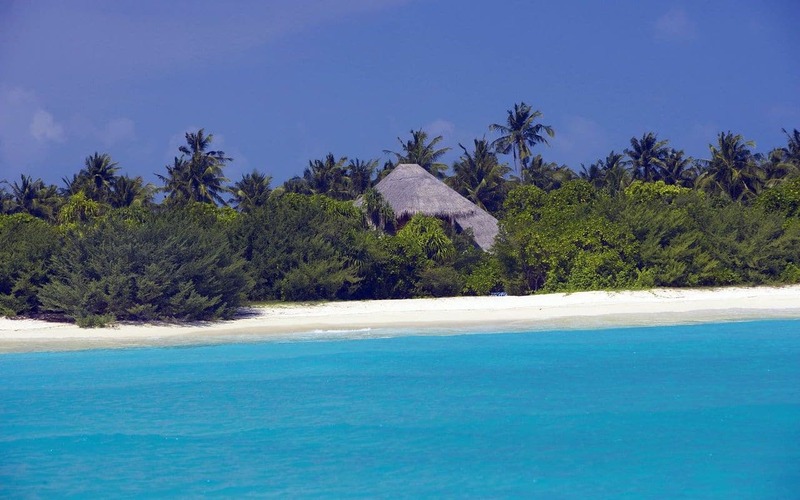 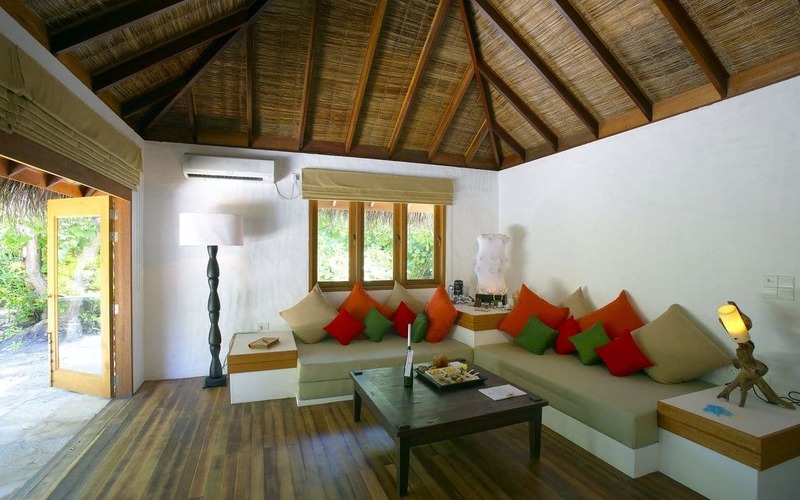 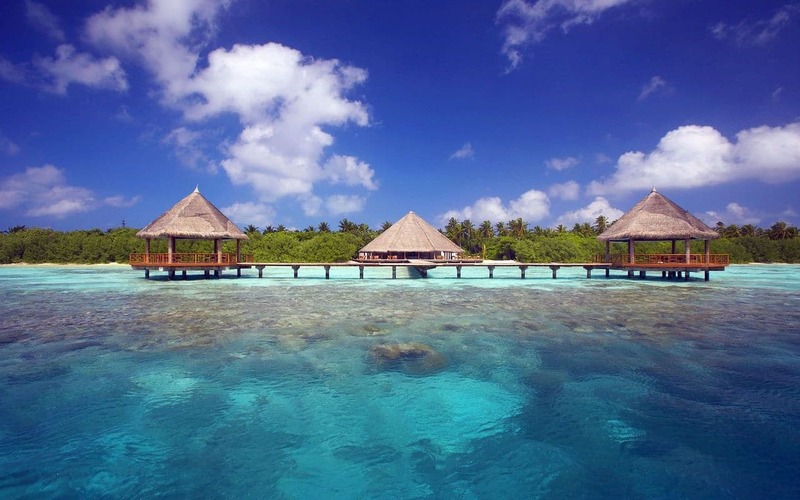 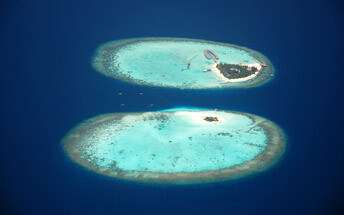 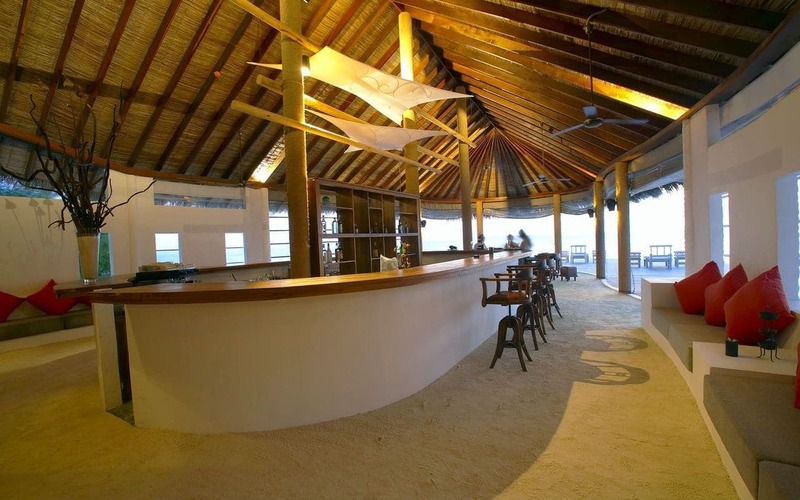 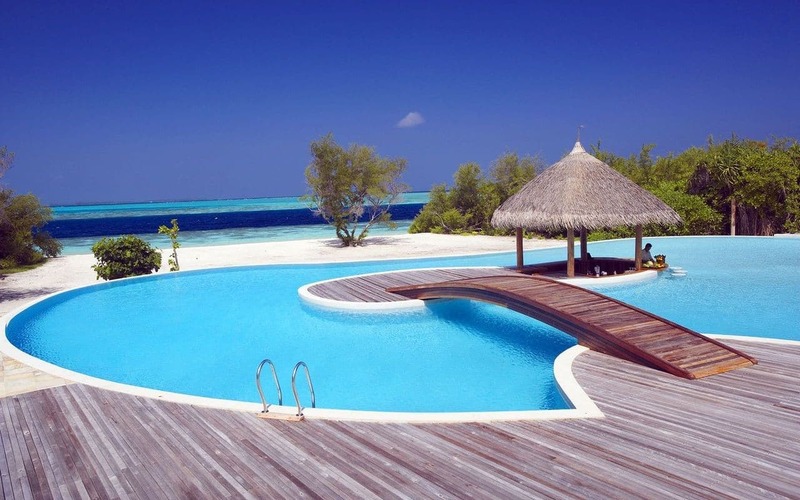 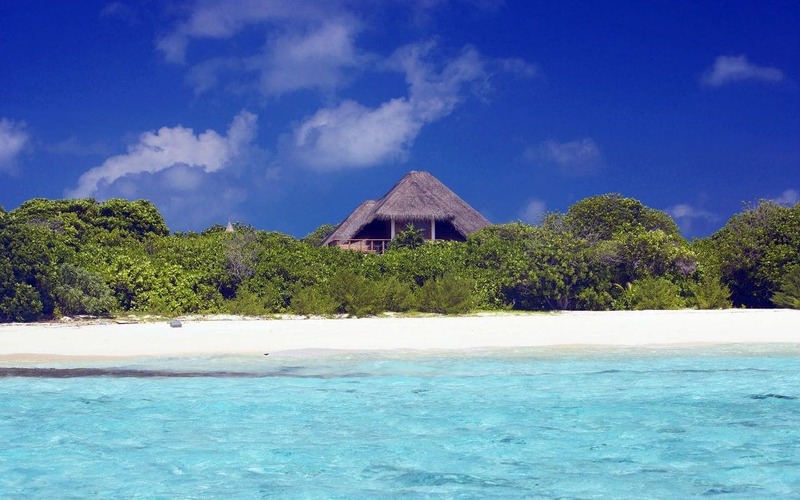 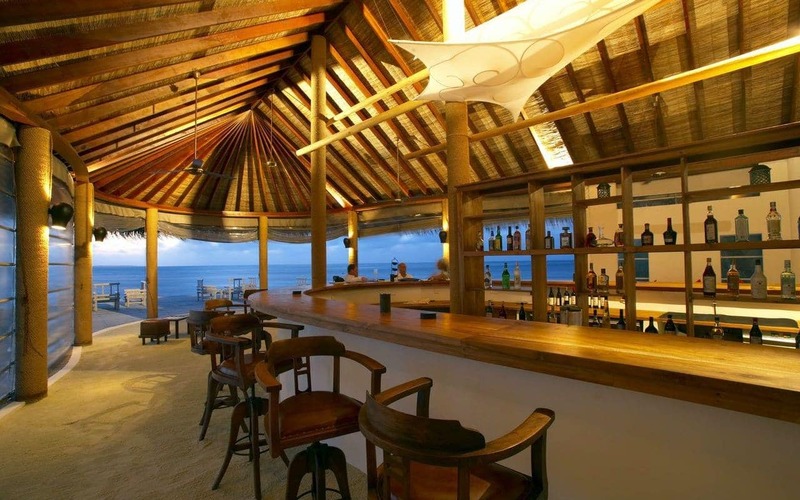 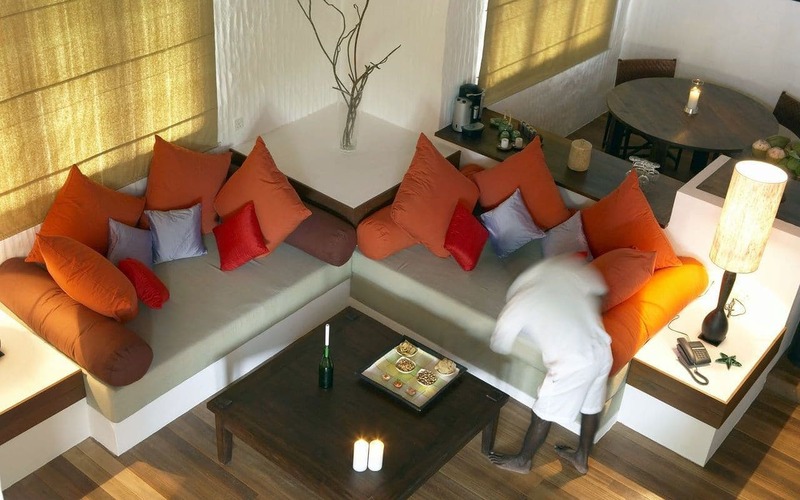 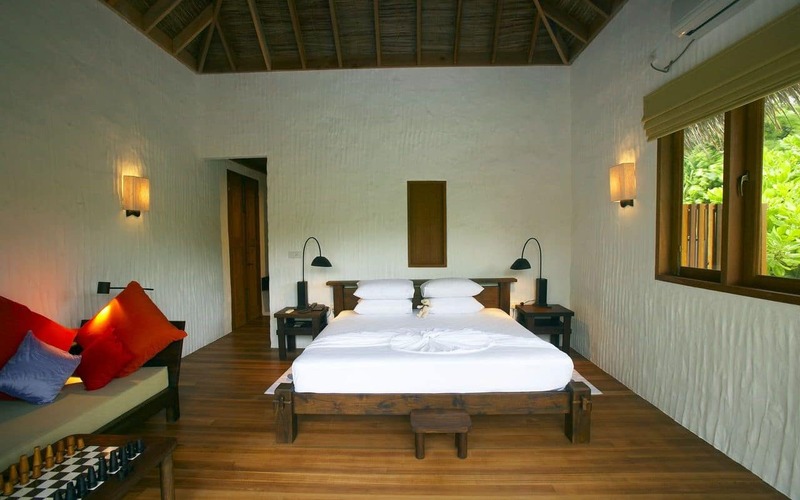 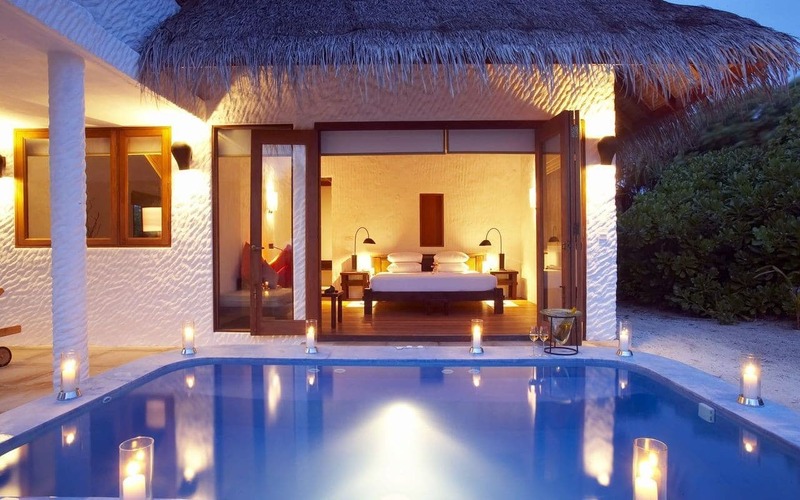 Our guest villa complexes are some of the largest of any resort in the Maldives. 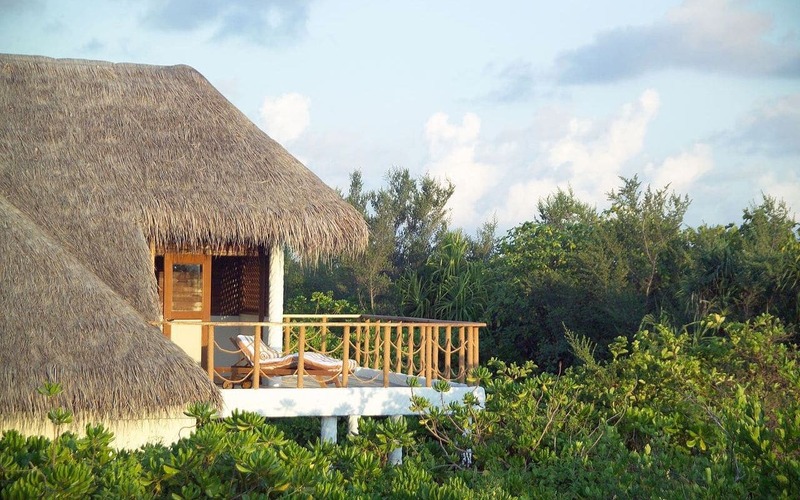 These majestic chalets are tucked into the lush greenery and scattered along the beach-line some 30 meters apart from one another, providing the ultimate in privacy. 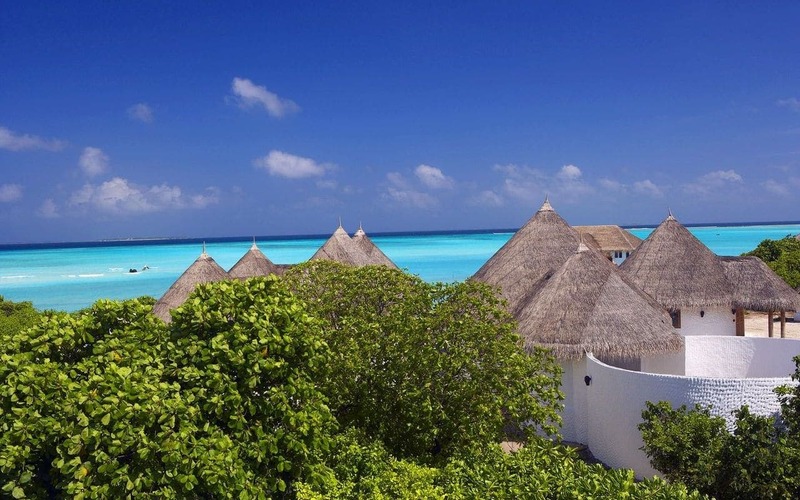 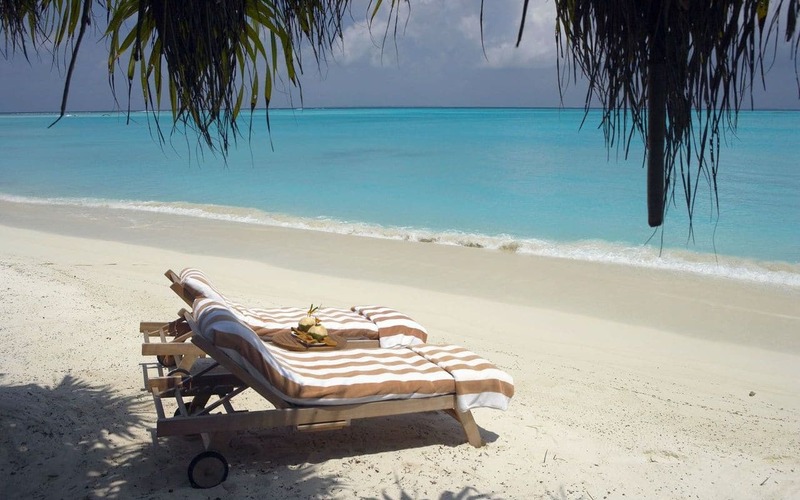 All of the Island’s villas boast breathtaking panoramic views over the beautiful turquoise lagoon and Indian Ocean. 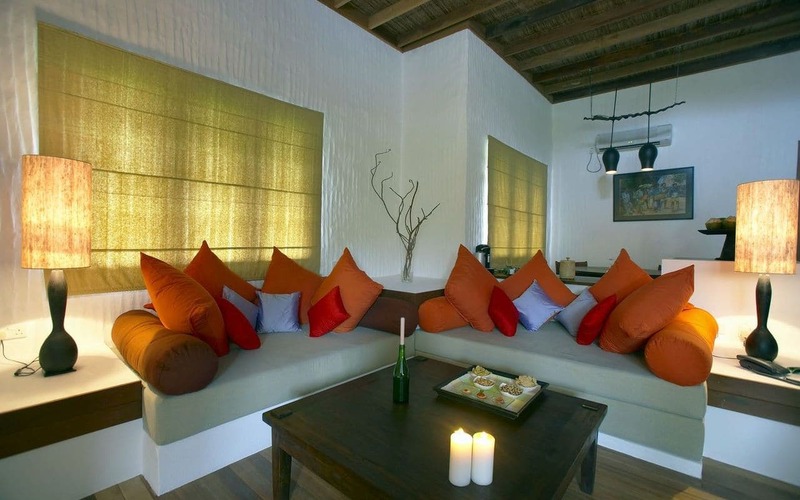 The designs of our furniture, fixtures and fittings are a rustic celebration of nature, and we have used custom-made hand-finished natural materials throughout. 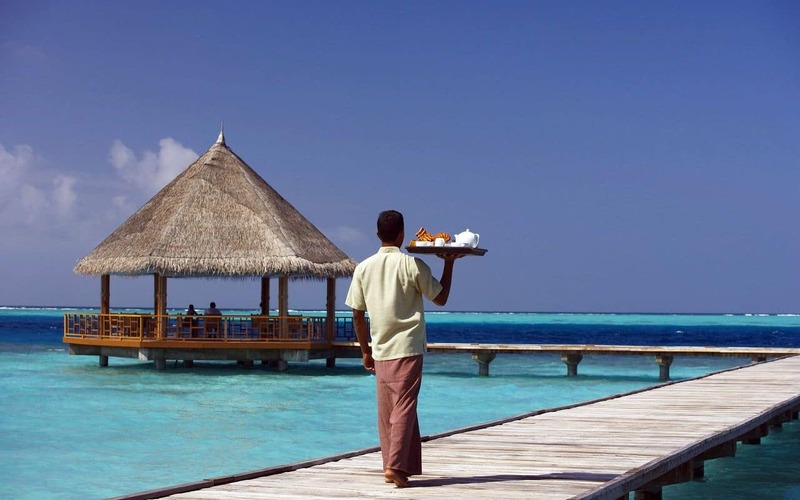 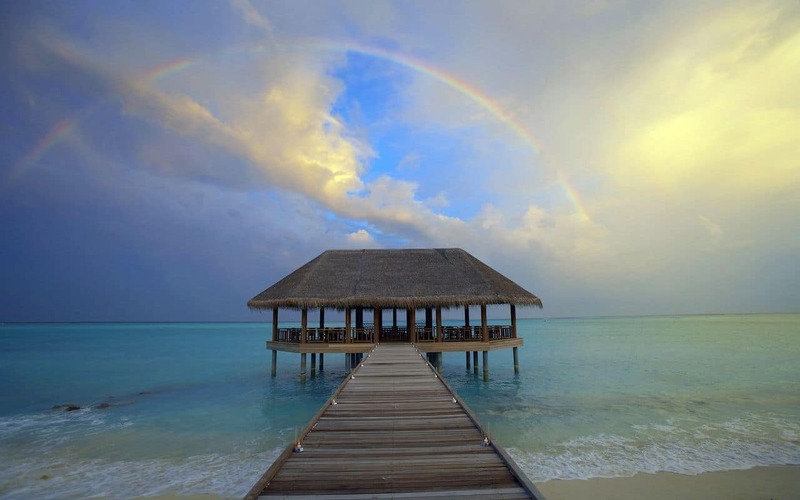 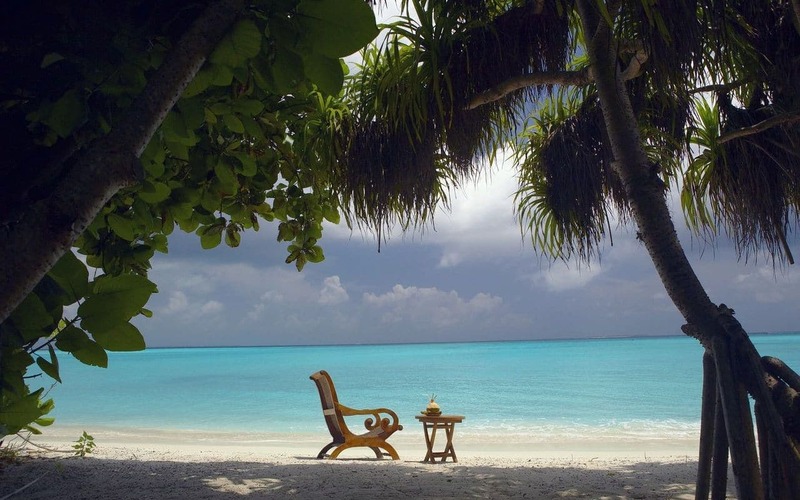 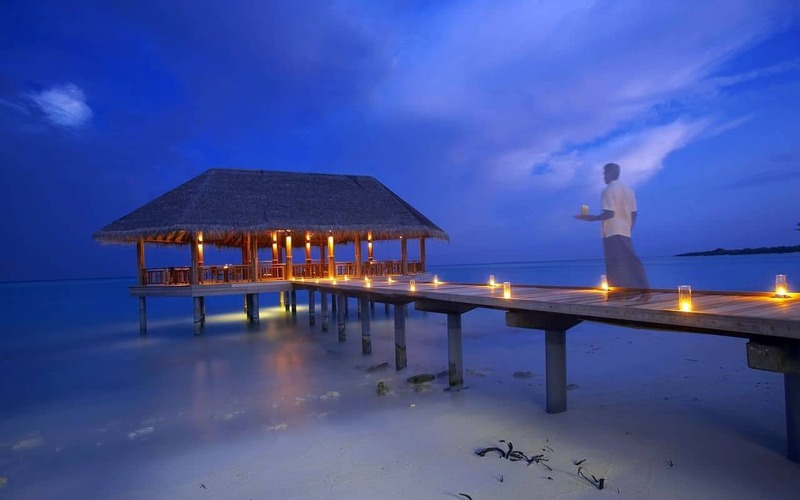 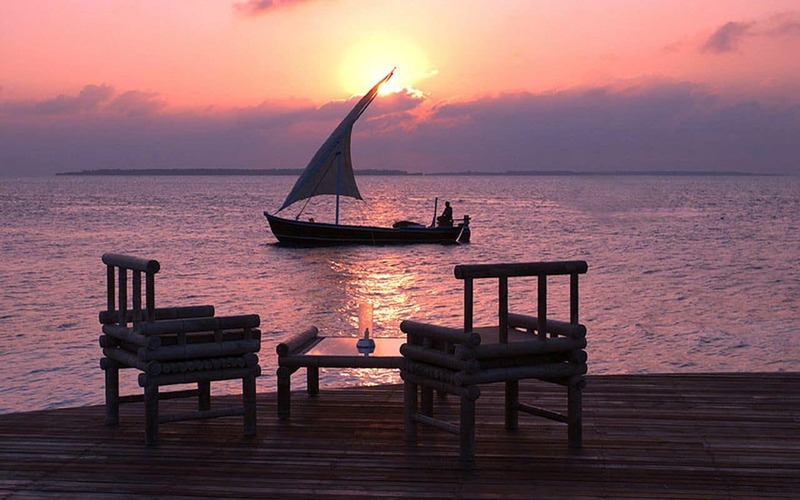 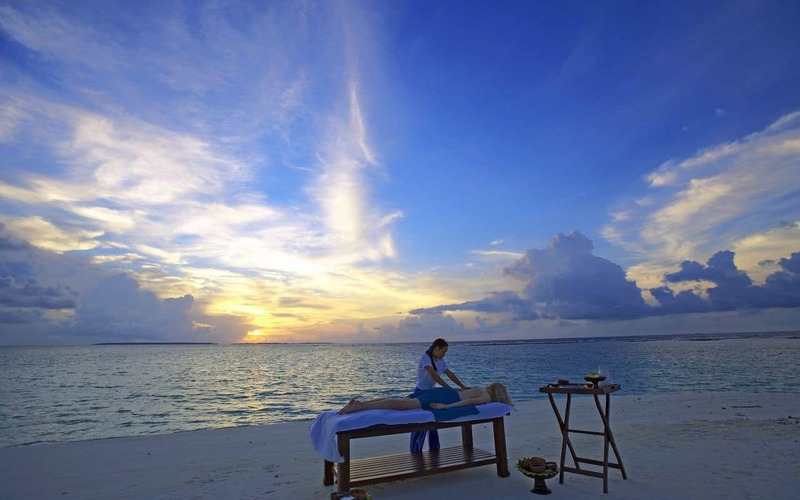 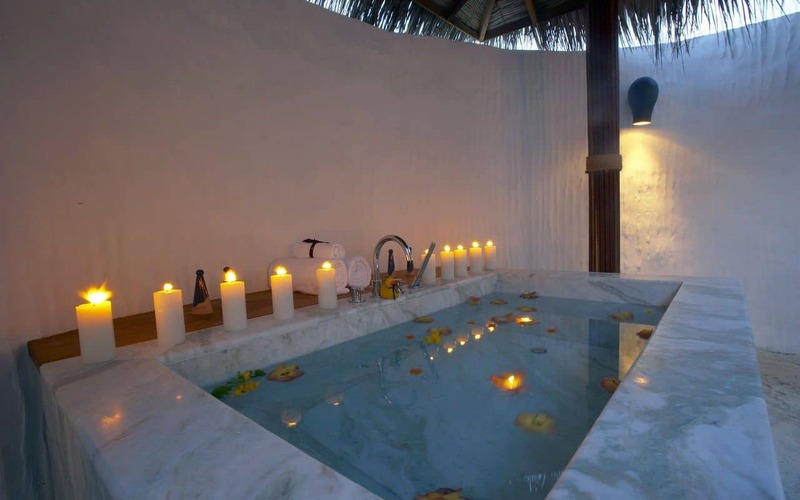 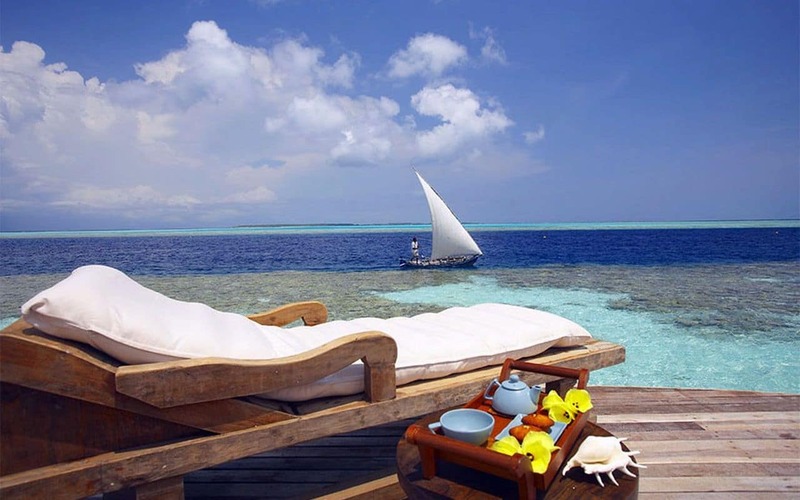 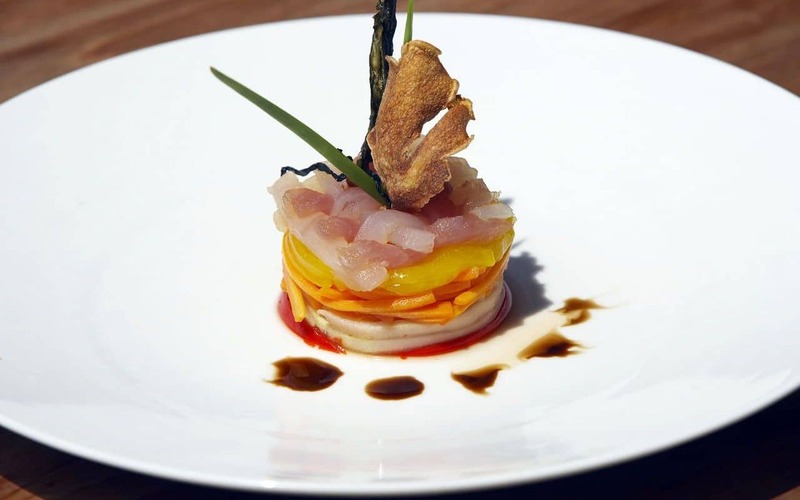 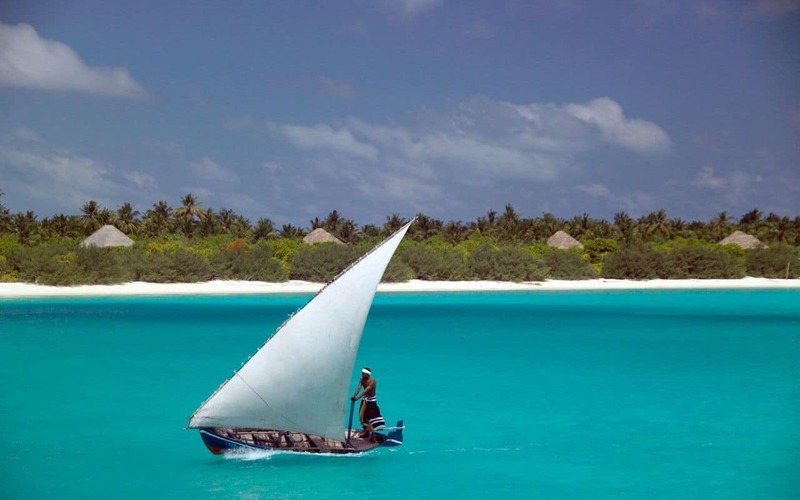 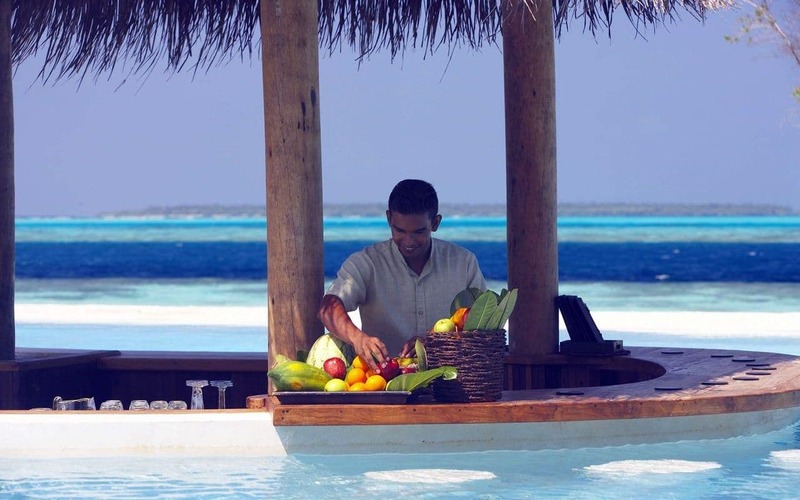 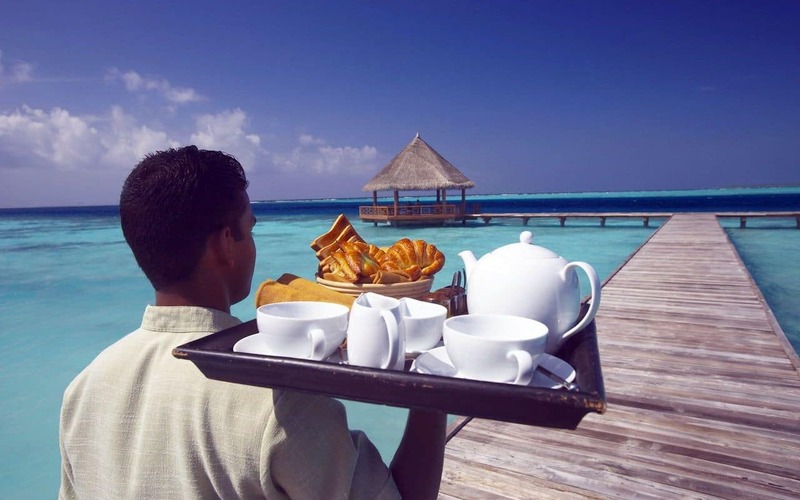 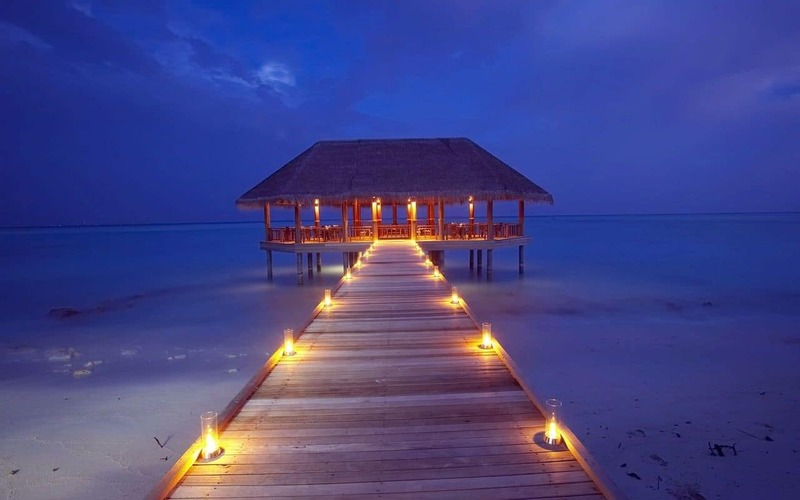 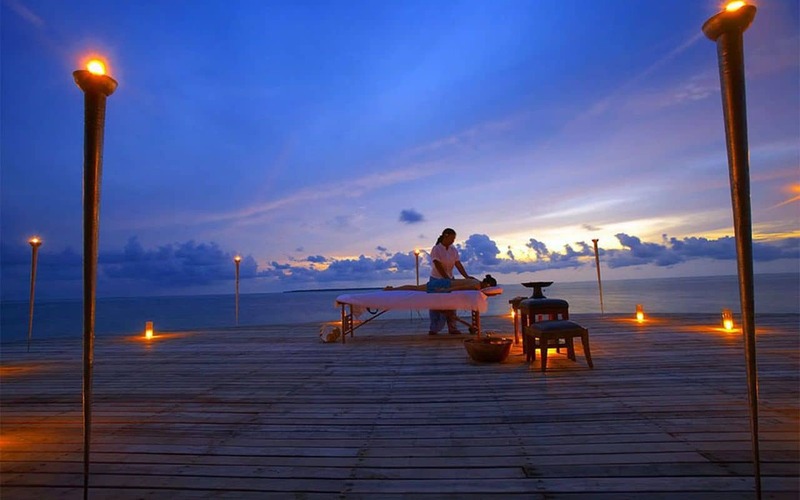 At the same time, however, guests can indulge all their senses in the magic of this Maldivian Island and enjoy every exclusive luxury, which sophisticated globetrotters have come to expect.